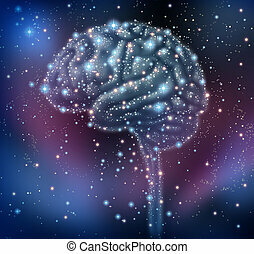 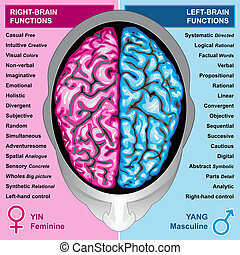 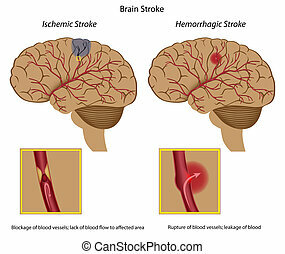 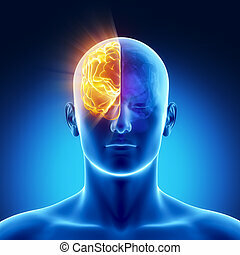 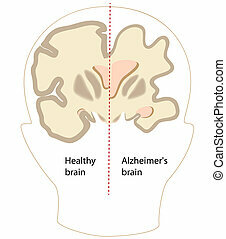 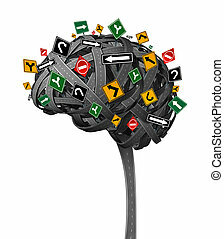 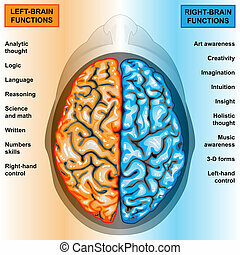 Human brain left and right function. 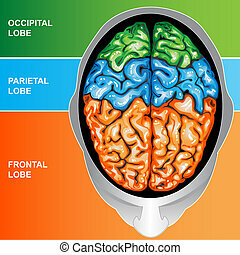 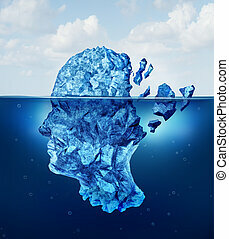 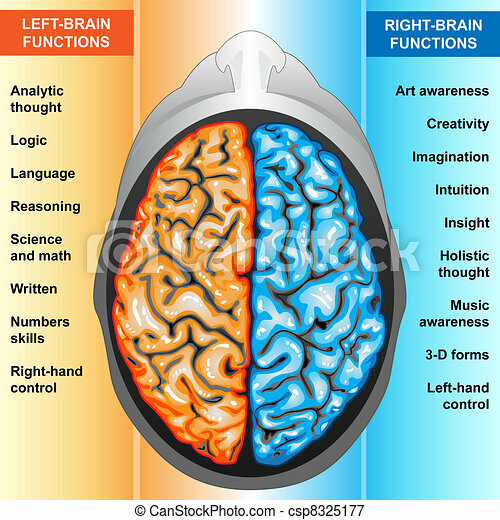 Iilustration body part,human brain left and right functions. 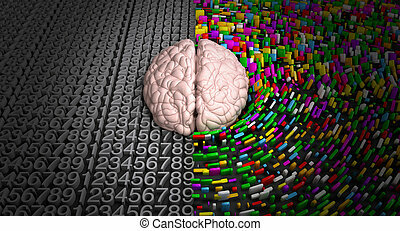 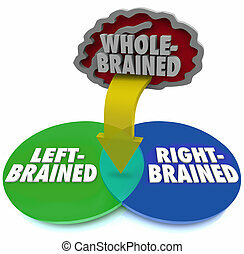 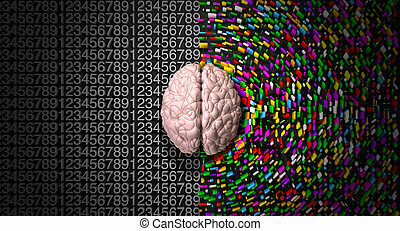 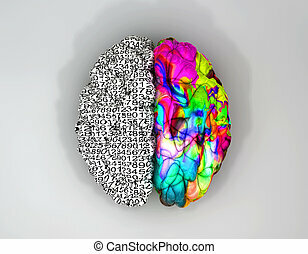 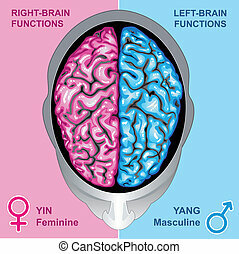 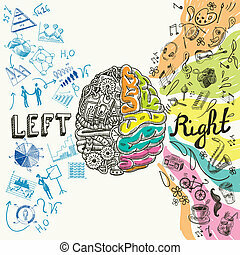 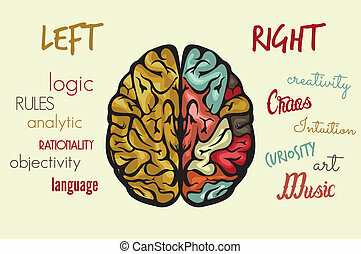 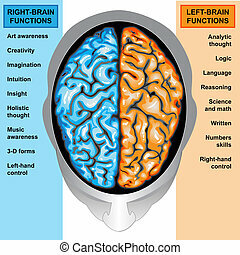 A typical brain with the left side depicting an analytical, structured and logical mind, and the right side depicting a scattered, creative and colorful side. 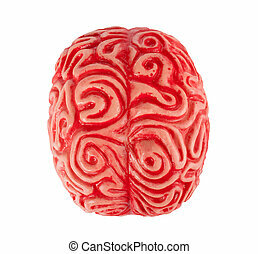 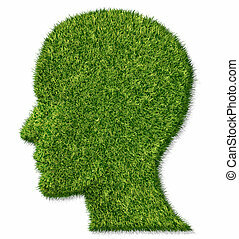 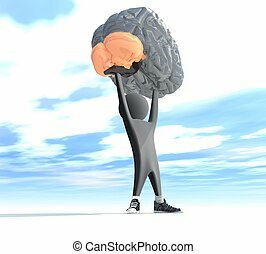 Human rubber brain isolated on white background.